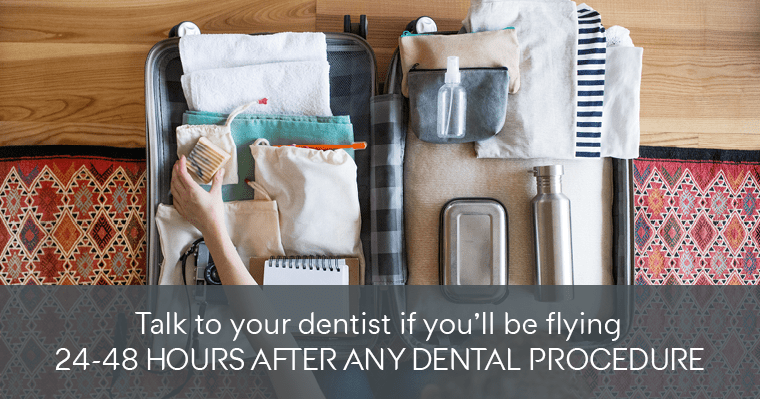 If possible, try to make sure a tooth extraction and a scheduled flight are at least a week apart just in case any complications crop up and this will allow you enough time to visit your dentist for a quick check-up before you fly. 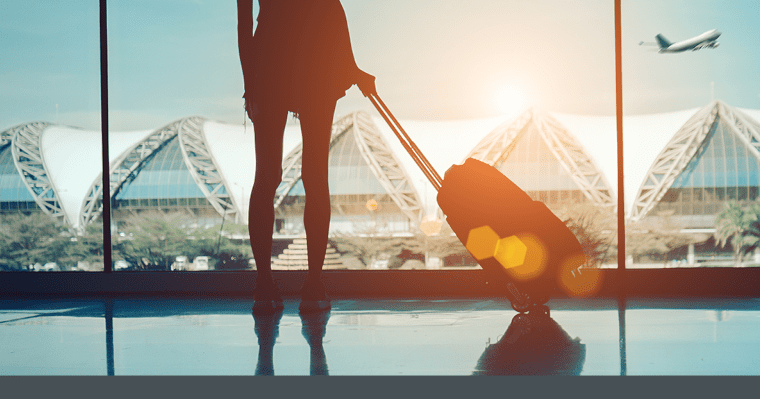 As mentioned before, it’s generally safe to fly after most dental procedures, but it could be especially uncomfortable to do so too soon. After all, who wants to start a vacation out with a painful flying experience?